A photo blog for things relating to County Wexford (mostly of the stock photo variety). This blog is owned and run by Wexford Hub. Contact wexhub@gmail.com if you are interested in using one of our photographs. 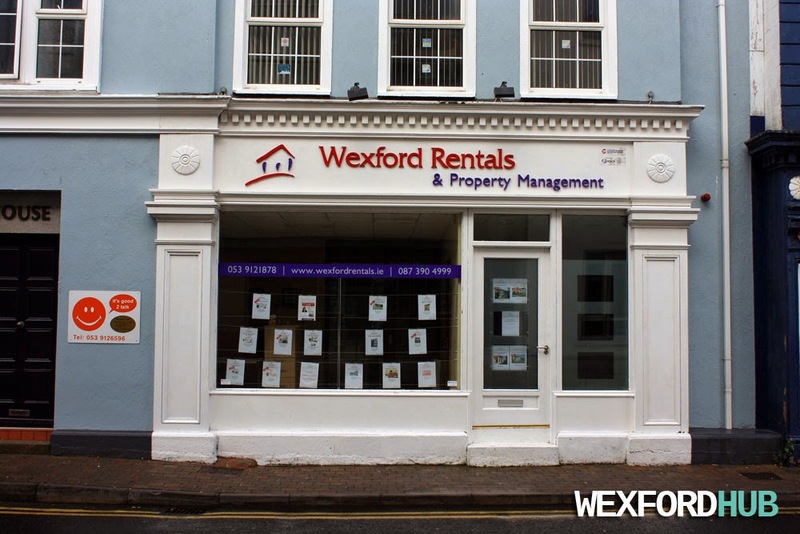 This is a photograph of the Wexford Rentals & Property Management premises on Common Quay Street, which is just down from the Bullring, across from the Bank of Ireland building.